Red RST4: Racing. This compound has a very good fade resistance and a higher average friction value than the RS 4-2. It is rotor friendly with predictable, non-aggressive friction behavior (stable torque). Fading resistance up to 560C (1.050F). 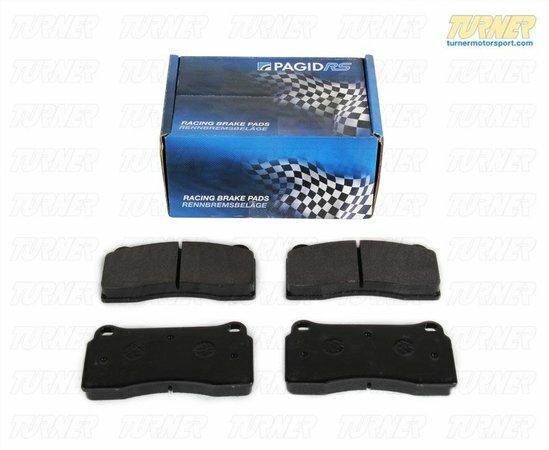 It is a very good rear compound for Touring Car applications in combination with RS 29 or RS 19 Yellow front pads. It is used on either sprint, Touring Car, club, and HPDE, as well as endurance applications.